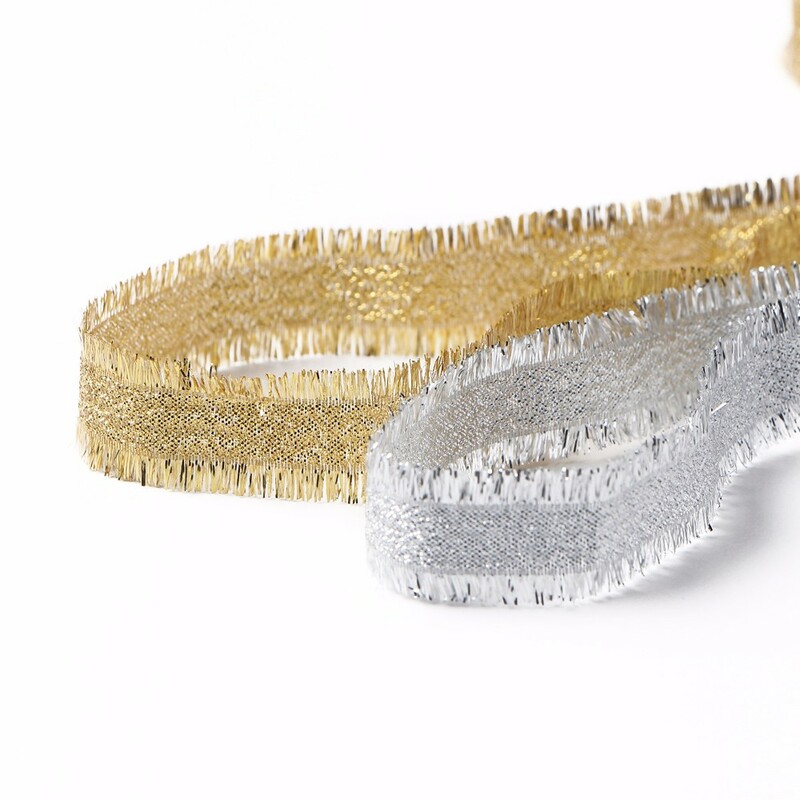 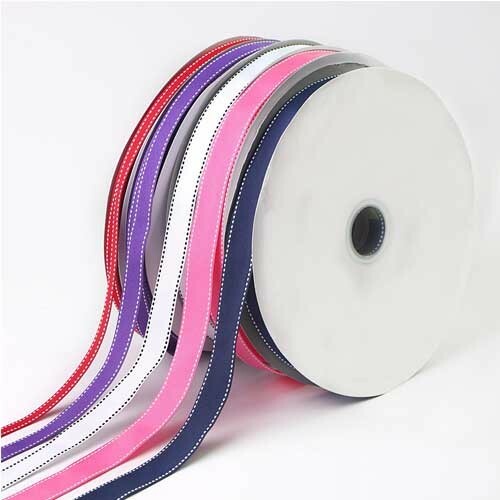 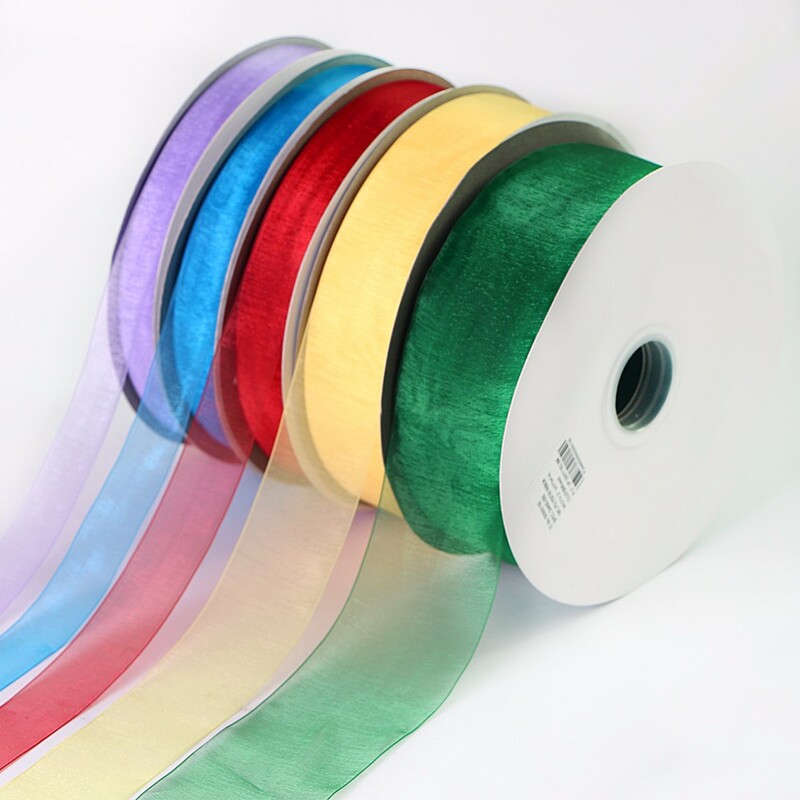 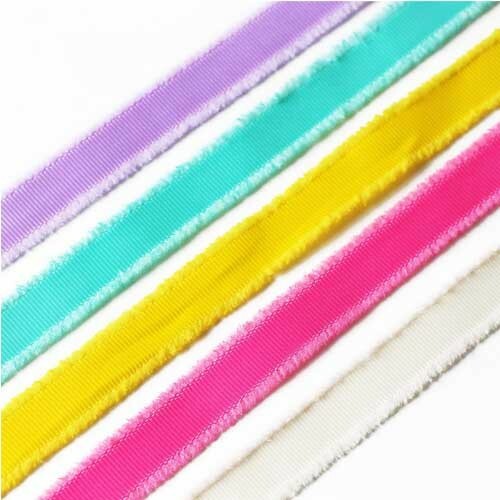 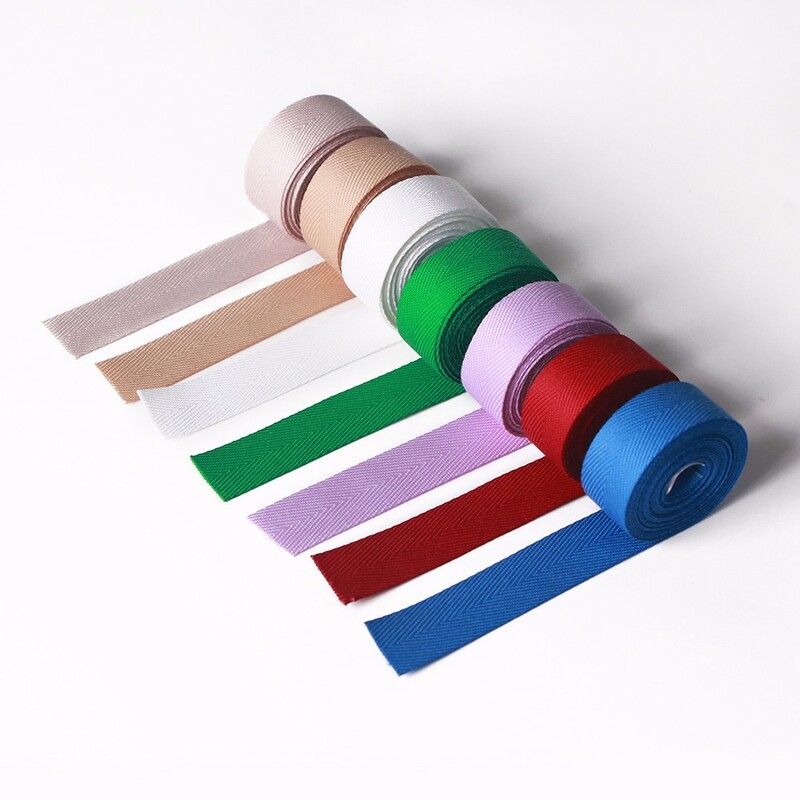 The glitter grosgrain ribbon has gold or silver edge design, and made of soft 100% polyester. 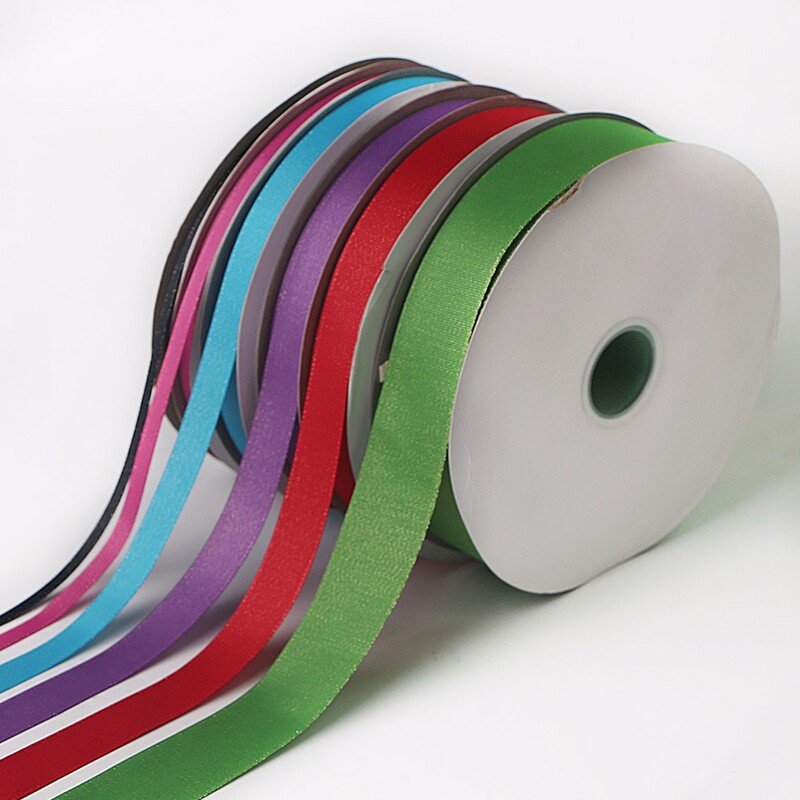 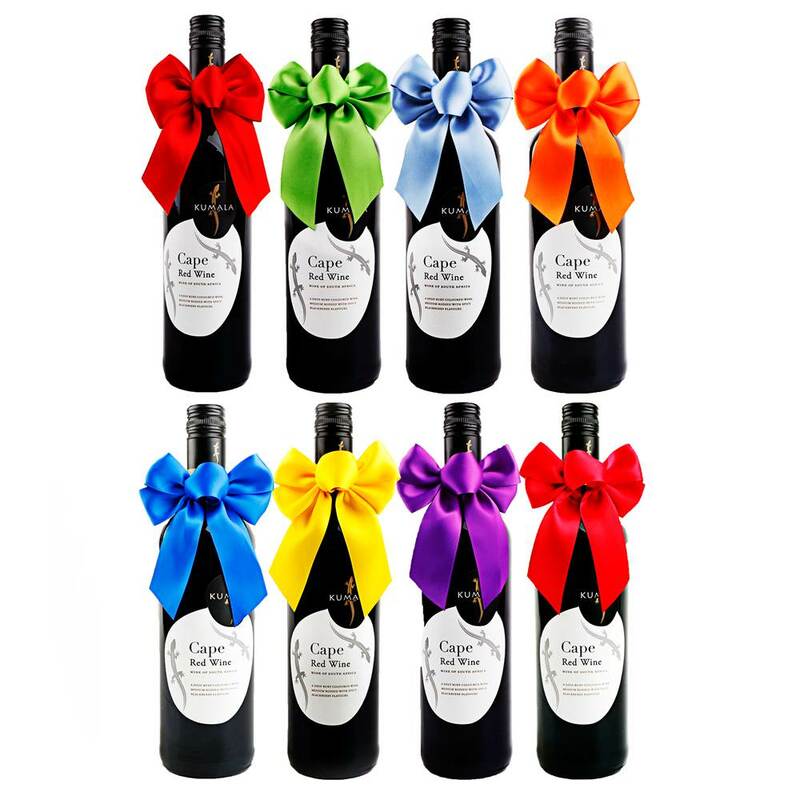 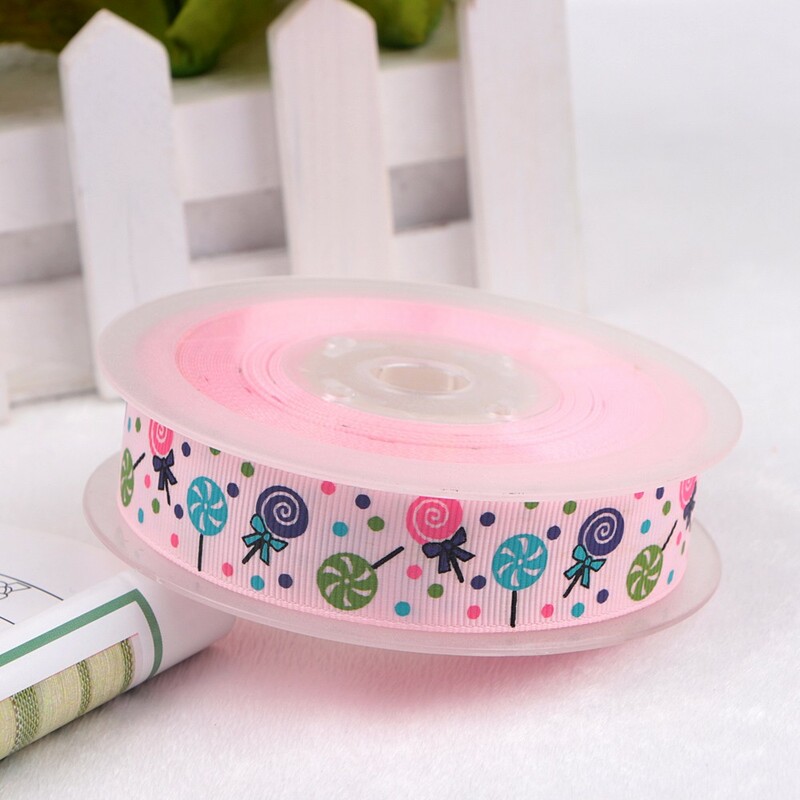 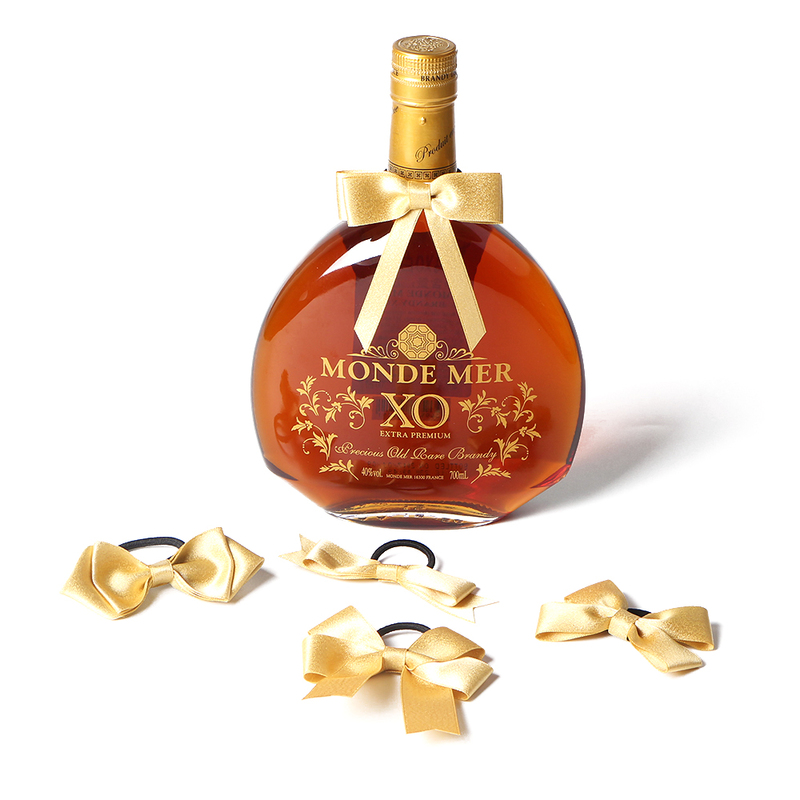 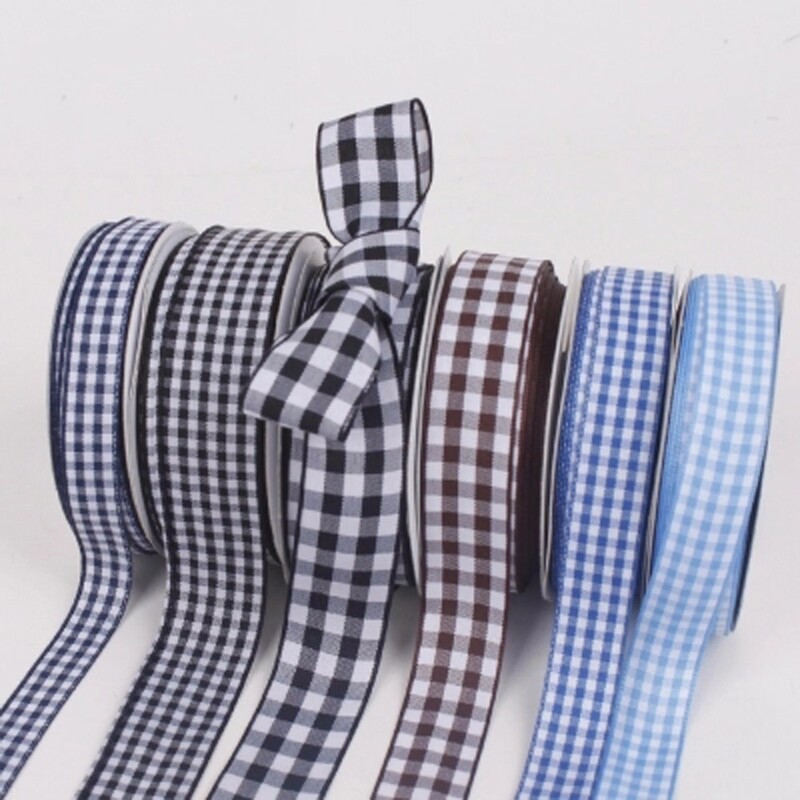 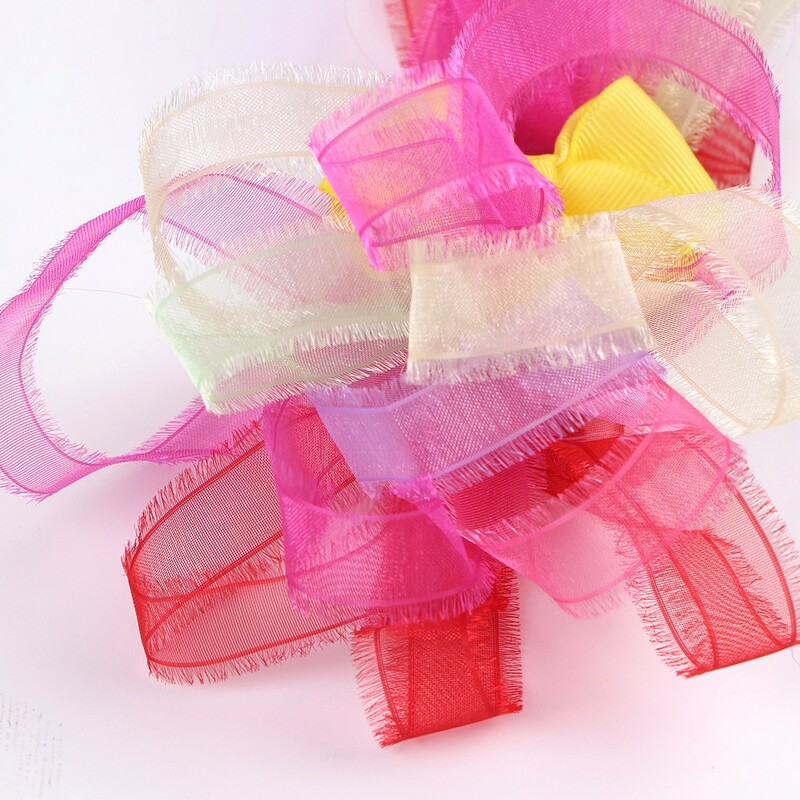 The ribbon also has the character of Eco-Friendly and fastness. 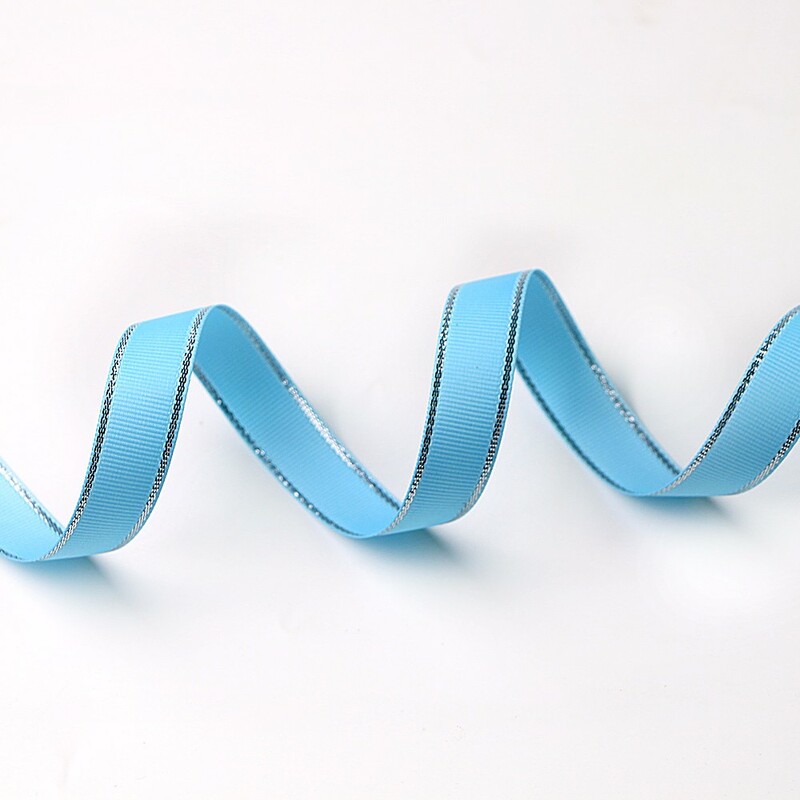 ribbon bow and clothing decoration.